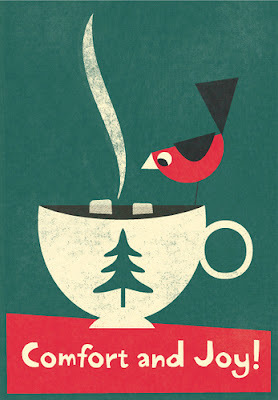 I am so excited to announce that Sweet Salvage will host a Preview Party for the Comfort and Joy Event November 14th. 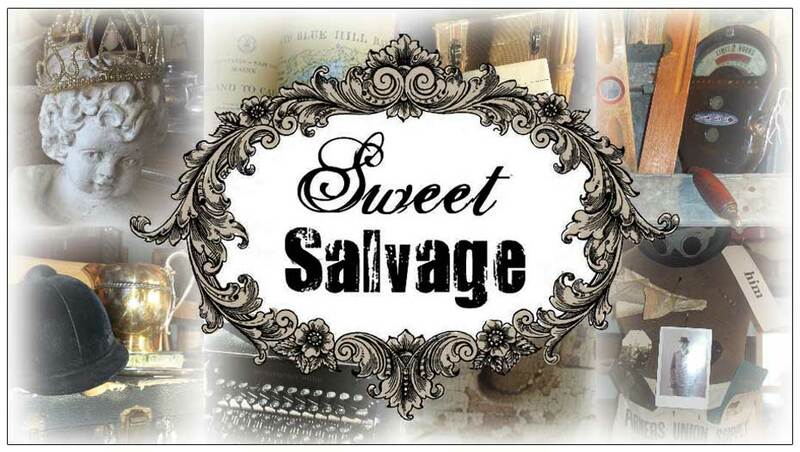 Tickets will be available November 1st at www.sweetsalvage.net and a link will also be posted here on the blog. This will be a wonderful night to view all the holiday vignettes at Sweet, take photos, enjoy appetizers from and Postinos and a glass of wine.Tickets are $20 dollars and are limited to 75 participants. Well the weather sure has been beautiful here in Phoenix. It's that time of year that we enjoy being back in our gardens planting flowers and fall crops, we dine with our family and friends on our back porch and open our windows letting fresh air breeze though our homes. The Sweet Gang has incorporated wonderful treasures to help you add the magic back into your outdoor living areas. Beautiful statuary, vintage outdoor patio furniture, unique potting containers and as always a variety of fantastic iron pieces. Enjoy a few sneak peeks of some of the wonderful treasures you will find this week for your outdoor spaces at the French Market beginning this Thursday at 10am. Good morning. What fabulous weather we are enjoying here in Phoenix. The French Market begins in only five short days, I am so excited. The Sweet Gang has once again taken me away to a dream land. The European treasures are endless throughout the store. I truly feel as if I have crossed the pond when I look at all the beautiful displays. Join me this morning as I enjoy my Cafe' and travel to a Sweet Boulangerie.